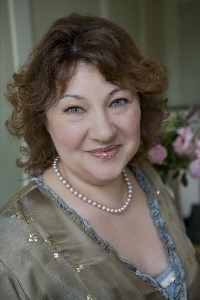 The Tribble family announce with deep sadness the death, on 14 May 2012, of Jane Furnival. We have decided to leave this website as a tribute to her memory and to enable those who wish to obtain copies of her books. 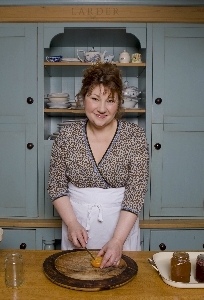 Jane Furnival presented the prime time BBC 1 series Smart Spending and has recently been seen on GMTV. She is the author of two best-selling books on how to save money. Mr. Thrifty's How to Save Money on Absolutely Everything is now in its fifth edition. 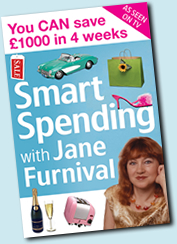 Smart Spending with Jane Furnival was published in 2005. You can buy both books on this website - see below. 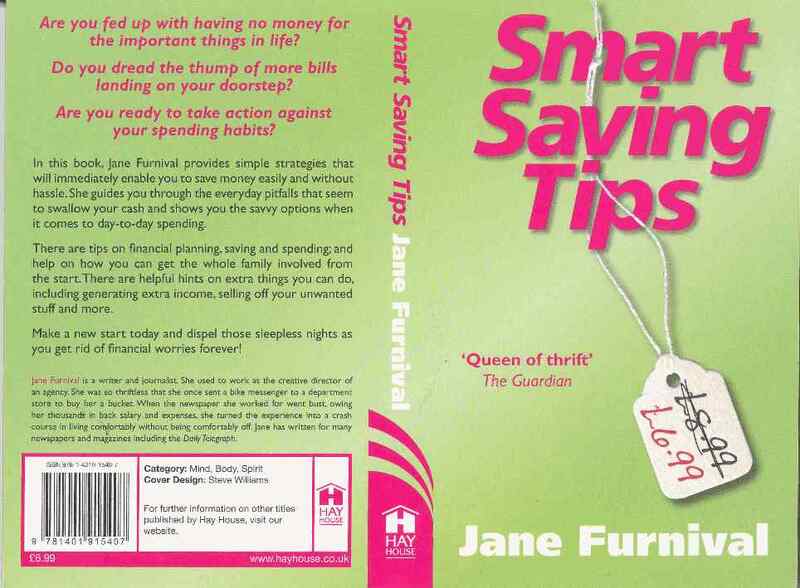 An updated and cutdown version of the classic Smart Spending is available for £6.99 in the shops, or available direct from Jane here for £5.50 (inc. p& p). Hi. I write books on how to save money. I'm sorry that I don't put loads of tips on my website anymore, as other 'experts' on this subject reproduce them! However, I do hope that you will buy my books. 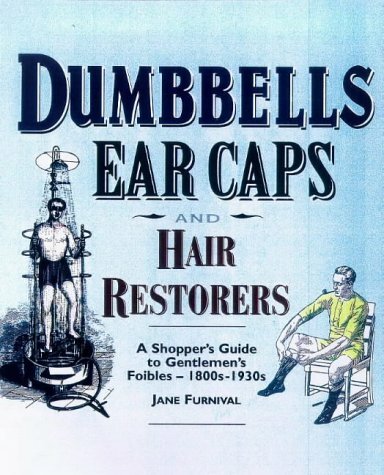 You'll find them useful. whether you want to save a few pounds or a few thousand. They are not full of tips which are only valid for the week. Nor are they so general as to be pretty meaningless. They are there to help you to change your life, and live more happily and comfortably, for ever. I use my money-saving skills to the full every day - and learn new ones constantly. Because, unlike any other person writing about saving money that I know of, I’m a full-time working mother with a husband, a big house that I make earn its keep, and sons aged nine, 17 and 22, plus pets including a flock of rescue hens. I was never interested in saving money until 1991, when my then-employer, The European newspaper, went bust leaving me heavily pregnant and owed thousands in pay and expenses. It was Christmas, my husband had recently started his own business, and we had no spare money. We were on the verge of bankruptcy. To find a gift for our eldest son, then a small boy, we went to the local dump. An old pram found there transformed my life. We made it into an old-fashioned go-kart – and I found then that there are ways living cheaply without living miserably. Christmas 2006 brought back that time to me. My husband lost his job when his business partner fired him. It was a shock to be ousted from one’s own successful company after 16 years – a business started in an attic with such egalitarian ideals and hope, when we had all put our houses up as guarantees for a bank loan and I had worked for nothing as receptionist periodically. We got through that time - it really was back to basics! Once I picked mushrooms in a wood and nearly poisoned my husband in the name of thrift! I know what I'm talking about. I live the life. I LOVE passing on the stuff that no one else will tell you. It’s my ‘thing’. For instance, a friend of mine, a senior forensic scientist, was researching whether you could trace the route someone had travelled in a car by analysing what kind of petrol they put in their tank along the way: ecological, super-clean, go- on-longer or whatever. He analysed what went into tankers at refineries and what came out of pumps at various petrol stations. He confided to me that he had now given up both his original idea and, personally, buying premium petrol: he had found too many things that went wrong. I merely pass on this story as an interesting one. I am sure that things have changed since, and that all petrol suppliers are duly diligent. You’ll find petrol-saving hints later in this book. My style of money-saving is summed up by this approach. You CAN have the things that really matter to you, if you understand that you can’t have it ALL. Concentrate on the core things you really want, and don’t waste money or effort on anything else. Focus. Play as a sportsman does, to win. For instance, I love a nice home where I can live all the time. I am not so interested in long haul holidays as I don’t want to spend a month’s mortgage to travel for a day then cram into one or two rooms with my family. YOU may feel the opposite. It doesn’t matter what your goal is – just that you know it and pursue it. Book yourself up solid in advance, at times when you are tempted to go shopping. Never: buy extra stuff in a filling station shop when paying for petrol (average spend on nothing much, nearly £30) go to bargain outlets just because you think that spending ‘doesn’t count’ or go to a supermarket before 2pm when they start marking stuff down. Guys, don’t buy tools. Use the ones you have, or sell them. Girls, before being tempted to buy a new outfit, check your wardrobe – you probably have something similar. I was never interested in saving money until 1991, when my then-employer, The European newspaper, went bust leaving me heavily pregnant and owed thousands in pay and expenses. It was Christmas, my husband had recently started his own business,and we had no spare money. We were on the verge of bankruptcy. To find a giftfor our eldest son, then a small boy, we went to the local dump. An old pram found there transformed my life. We made it into an old-fashioned go-kart – and I found then that there are ways of living cheaply without living miserably. Christmas 2006 brought back that time to me. My husband lost his job when his business partner fired him. It was a shock to be ousted from one’s own successful company after 16 years – a business started in an attic with such egalitarian ideals and hope, when we had all put our houses up as guarantees for a bank loan and I had worked for nothing as receptionist periodically. But, after a struggle, we survived, and still love in our beautiful rambling home which we make pay for its keep with all sorts of things like ghost walks! And I've a stack of jam jars in our cellar for my prize-winning home-made marmalade... So I know what I'm talking about. I live the life. Since then, I have coped with a traumatised husband, our sons, a dog, two cats, and a beautiful rambling home which we had recently bought with the aim of doing it up. So I know what I'm talking about. I live the life.